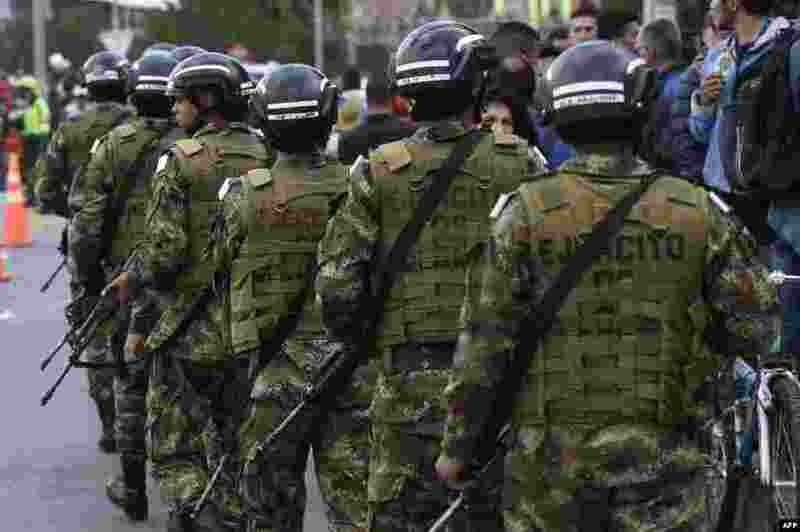 1 Security forces guard the area around the site of an explosion at a police cadet training school in Bogota, Colombia. 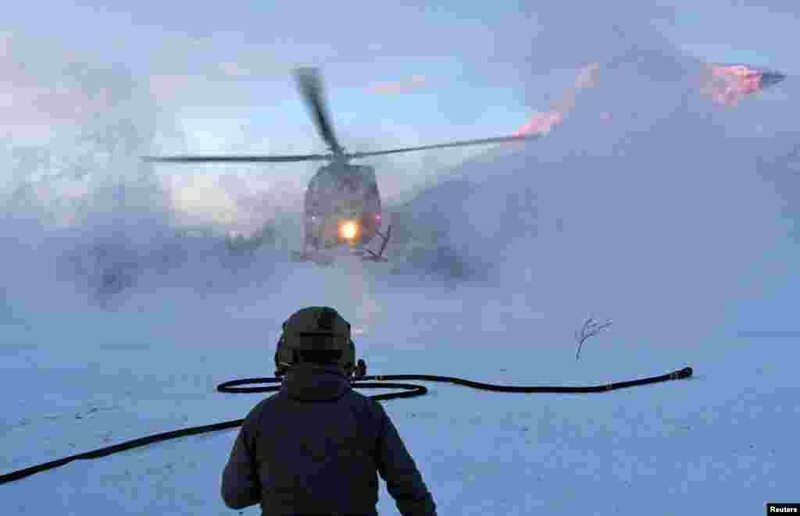 2 A helicopter taking part in the operation to recover the bodies of skiers hit by an avalanche on Blabaerfjellet mountain on January 2, 2019, in northern Norway. 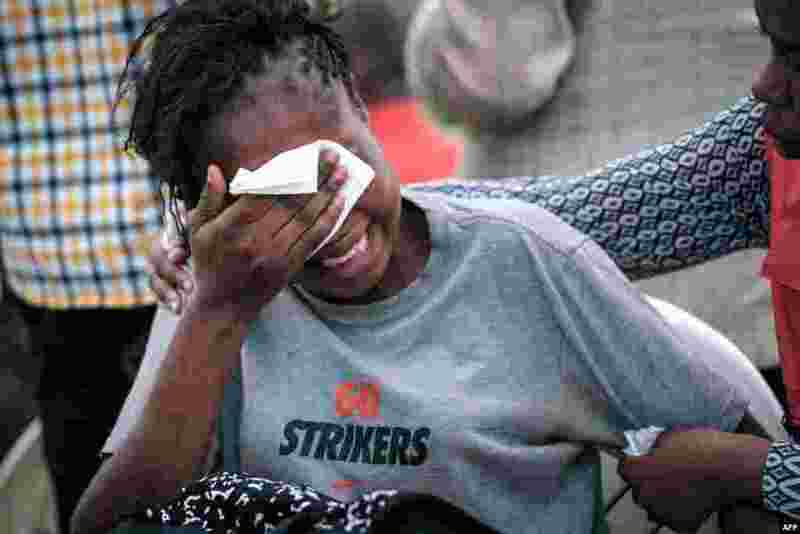 3 A woman cries at Chiromo mortuary, which holds the bodies of victims of an Islamist attack January 15-16 at a hotel complex, in Nairobi, Kenya. 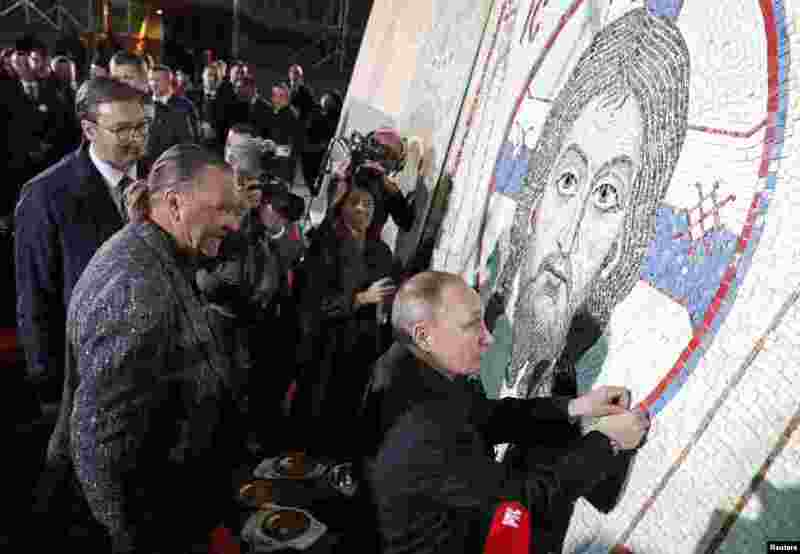 4 Russian President Vladimir Putin finishes a mosaic during his visit to the Orthodox Christian Church of St. Sava in Belgrade, Serbia.